Dmae Roberts talks with acclaimed author Lisa See. Her latest novel, Dreams of Joy debuted at No. 1 on the NY Times best seller list. See tells us about her extensive research on Mao’s Great Leap Forward that caused the death of up 45 million people in China from 1958-1961. We also hear about the movie version of See’s book Snow Flower and the Secret Fan, to be released in July 2011. Dreams of Joy is a sequel to See’s earlier novel, Shanghai Girls. The book follows the title character, 19-year-old Joy, and her mother Pearl in Communist China during a horrific time: the euphemistically-named Great Leap Forward. Click here for a transcript of the show! 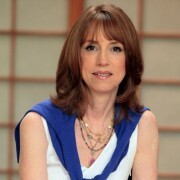 Lisa See grew up in Los Angeles, the great-granddaughter of a patriarch of Los Angeles Chinatown, Fong See. Although she lived with her mother, who is not Chinese, she also spent a lot of time with her father’s Chinese American family. These experiences of being in between two cultures laid the groundwork for her writing later on. Music for this program was provided by Hu-chin Player Wong On-Yuen. Listen to Stage & Studio to hear more about the Great Leap Forward, including how the policies led to overpopulation, mass starvation, and the death of millions of Chinese. 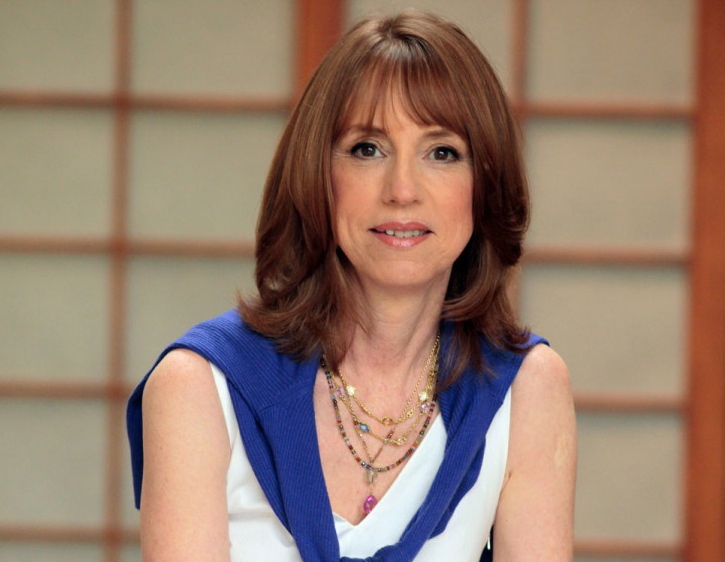 Listen to Stage & Studio to hear Lisa See read a longer passage! See was also featured in Dmae Roberts “In The Mix” documentary about Mixed Race artists. And tune into re-broadcasts of Stage & Studio at Portland’s Cascade Community Radio at Radio23.org.